Playing any sport does not come without its risks. Basketball is a fast-paced sport with a lot of action. Players are moving side-to-side and up-and-down almost constantly. Shifting weight repetitively from either side can result in ankle injuries or soreness. 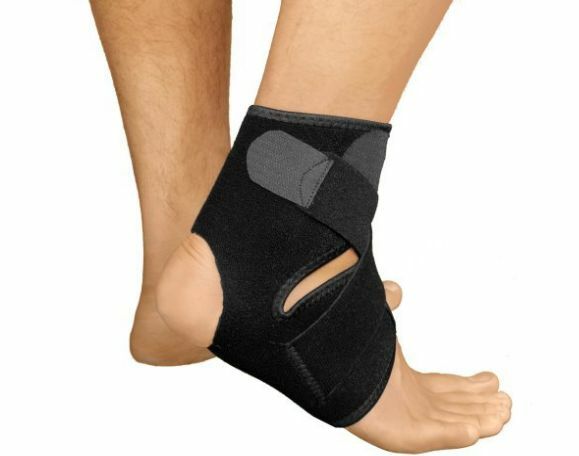 Ankle braces can be used as a precaution or to help heal an injury that has already occurred. An avid basketball player knows that ankle braces are a key part in providing support to their ankles, especially if they are prone to injury or have weak ankles. There are two common types of ankle braces to choose from: ones that can be laced up or ones that can be pulled on like a sock. Due to the severity of an injury, there are a variety of ankle braces available that will fit your specific needs. This ankle brace is currently priced under $20. The Liomer ankle brace has an open heel design that does not restrict motion, so you can move around like you would without it. The brace is made with moisture wicking fabric, nylon, and elastic Lycra. The anti-itch fabric is specialized also causes no odor. There are also two adjustable, Velcro straps on either side of the brace for reinforcement and stability. 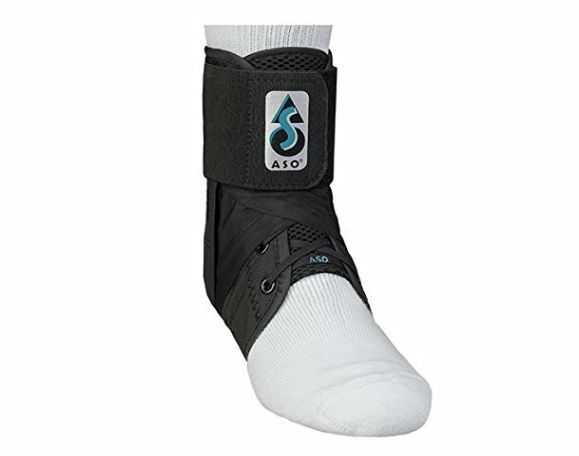 The ASO Ankle Stabilizing Brace is another great choice and one of the best basketball ankle braces available. The uniquely made straps are designed to form a figure 8 to give the ankle extra support. The bilateral design of the brace allows for any size of the brace to be used on either the left or right ankle. 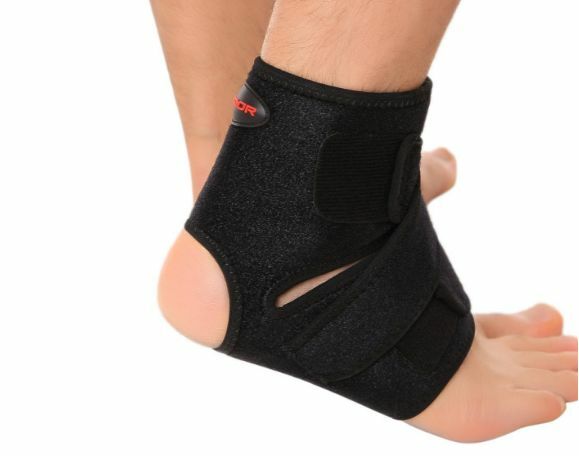 The brace is not bulky and can be worn with any type of shoe. The elastic cuff closure adds lots of support and keeps the laces and straps on the brace secure; they will not come undone during activity. Next on the list is the Ankle Support by Bracoo. This brace is an ideal option for someone who wishes to find a product that will aid in a faster recovery time. The brace is a made from a breathable neoprene material, making it cool and dry to wear. Further, it will retain heat and prevent any skin irritation that may be caused from wearing a brace. The brace has a contour design which allows for you to adjust the brace to fit the exact arch of your foot and shape of your ankle. It supports the tendons and joints with an open heel design for mobility. It is considered to be a one-size-fits-all product because it fits either ankle and goes up to an 11-inch foot arch circumference. Next, is the McDavid. 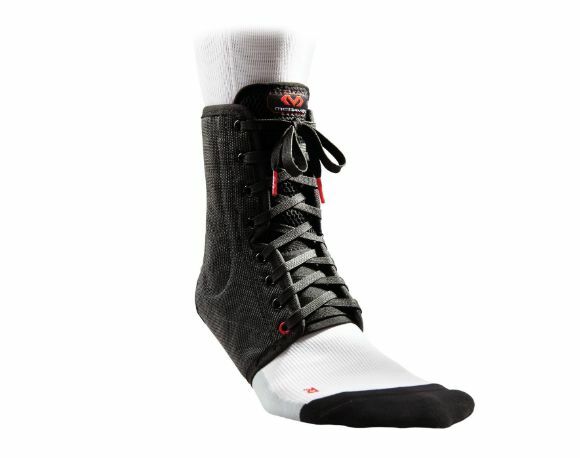 This is another great option for basketball ankle braces. The brace has two breathable layers made with nylon and vinyl mesh that is reinforced with spring steel stays. The tongue of the brace is ventilated and the brace contains sewn-in arch support. The brace is lightweight, so that mobility is not hindered. It can be worn on either ankle. Next on the list is the Kunto. 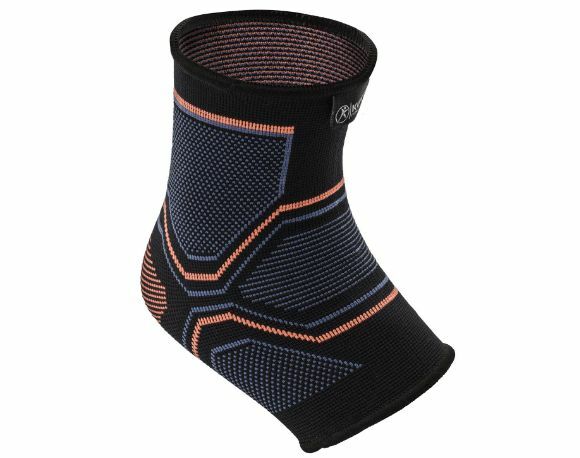 This is a unique product, because the brace doubles as a compression sock. The compression allows for all day support. Further, It helps relieve joint pain and is also a great preventive measure against injury. It allows full range of motion for activities and the brace does not slip due to the way it conforms to the foot and ankle. In conclusion, it is important to consult a physician about any injury. It is simple to assume that rolling an ankle is not a big deal, when in fact it is easy to have torn a ligament or tendon in the process and not even realize it. The usual recommended time for wearing a brace for an injury is six weeks. However, sometimes the swelling can go down and the ankle becomes stronger in a shorter period of time. The most common ankle injury in basketball is when the ankle rolls to the side, resulting in a sprain. Once a sprain occurs, it is highly likely that an athlete or avid basketball player will injure that ankle multiple times if they are not proactive against preventing it. Braces are the best way to reduce the possibility of severely injuring the ankle again. Having a sprained ankle that is not treated properly can lead to long-term effects. Pain is the most common side effect of a sprained ankle which can negatively impact performance. The ankle can also become unstable because of ligaments being stretched out during the sprain. Stiffness in the ankle and swelling are also long-term side effects of a sprain, especially if it was not treated properly in the first place. 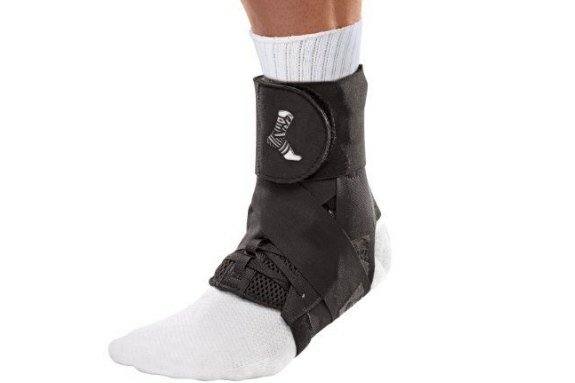 The best available basketball ankle brace is the surest way to be able to continue playing basketball and not suffer from the long-lasting effects of the injuries caused by the sport.